So often we trudge through life, seeing our daily tasks as mundane obligations. Spiritual fulfillment is something we can only hope to experience during special occasions. However, there is art in our daily rituals. Every breath is an opportunity for creation. 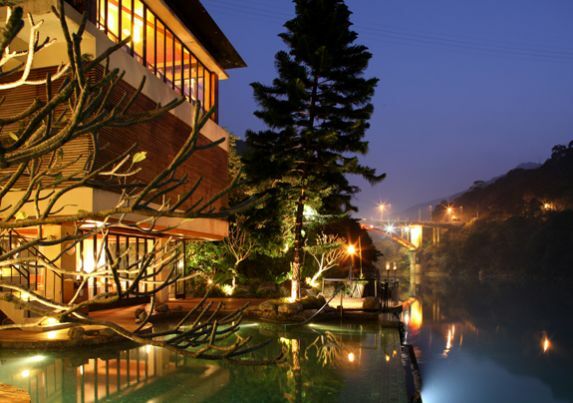 It is the mission of Volando Urai Spring Spa & Resort, located in Wulai, New Taipei City, to help one achieve this awareness through restoration of the health to one’s mind, body and soul. Volando Urai is visually spectacular. Nestled in the forest, the resort offers exquisite scenery. At dawn the lake is a vision of serene tranquility. At night, the hot springs lure visitors with their mystical glow.